When Sérgio Côrtes, an orthopedist turned public administrator, was named Rio de Janeiro’s state secretary of health in 2007, then-governor Sérgio Cabral said in a speech: “I’m very happy to leave [public healthcare] in the hands of a doctor who is intolerant with incompetence, and an enemy of corruption.” A little over a decade later, both Sérgios would be jailed and accused of operating a billion-dollar corruption scheme that helped push Rio de Janeiro into a state of near-financial collapse. 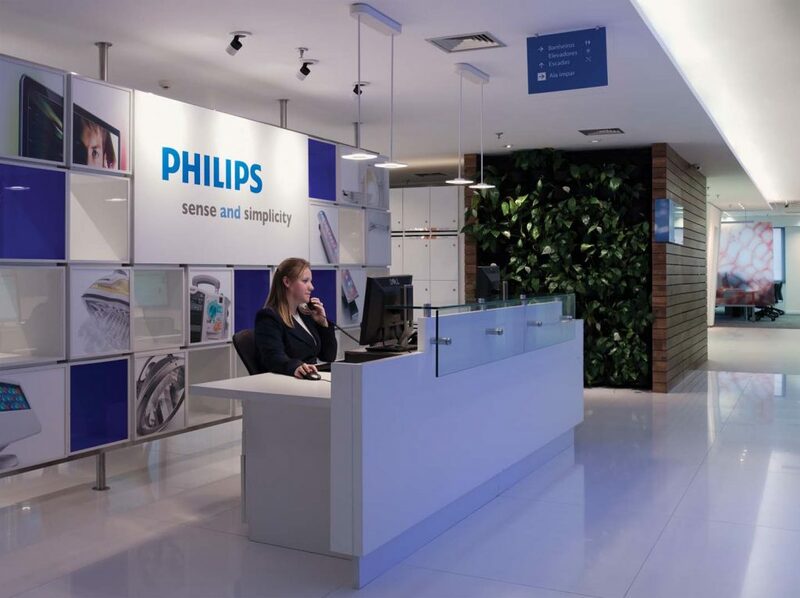 It turns out that Mr. Côrtes’ shenanigans had an international reach – and even involved Dutch company Philips Medical, according to Brazil’s federal prosecutors. 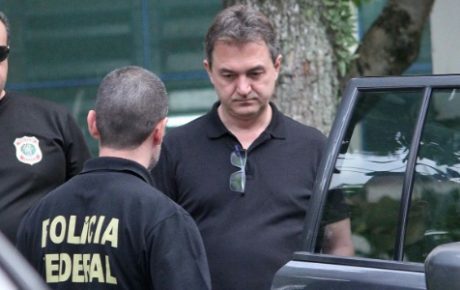 Police raided the company’s headquarters in São Paulo and arrested Daurio Speranzini Jr. – who served as Philips CEO in Brazil until 2010. The executive is the current CEO of General Electric in Latin America. At this moment, GE is not formally under investigation, although prosecutors say Mr. Speranzini continued his “spurious” methods of dealing with the state government even after switching companies. 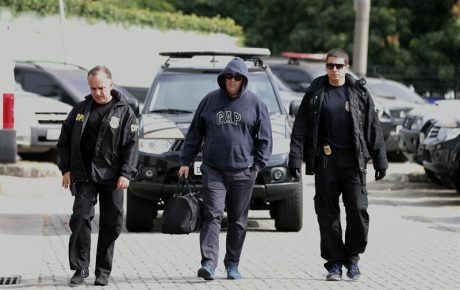 The police launched an operation on July 4 against the criminal gang which siphoned, as of 2007, an estimated BRL 600 million from contracts with a state-run trauma institute in Rio de Janeiro. A total of 33 companies have been targeted, a list that includes, besides Philips, U.S. medical giant Johnson & Johnson. 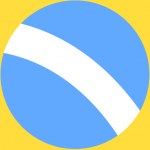 The companies are suspected of fraud, corruption, criminal conspiracy, and money laundering. The investigation shows that the companies acted together to rig public bidding processes and inflate prices of contracts with public institutions. Part of the money – which sometimes amounted to as much as 40 percent of the contract – was used to pay kickbacks to public officials. 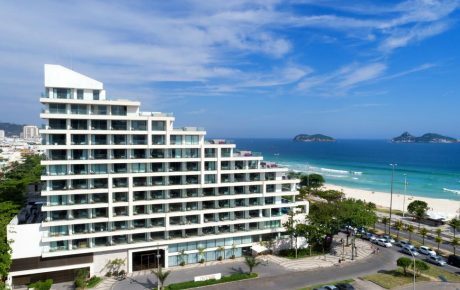 Federal prosecutors based their investigation on statements made by a former senior official within Rio’s health department. The prosecution’s collaborator detailed how the scheme worked and said that 18 multinational companies were a part of it. 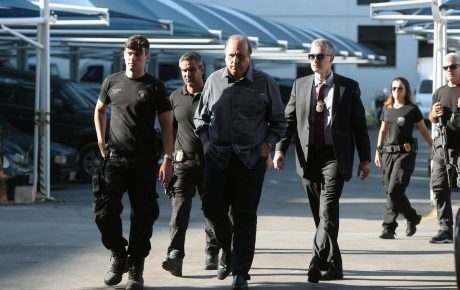 The eight years Sérgio Cabral spent as governor of Rio de Janeiro were marred with scandal. In 2012, photos surfaced of the politician, members of his cabinet (including Mr. Côrtes), and businessmen dining together in Paris, exposing the intimacy between the governor and the largest companies in the state. Cabral invited entrepreneurs to be a part of a committee that would negotiate loans with the French Development Bank. Taxpayer money paid for fancy dinners, U2 concert tickets, and five-star hotels. Moreover, during his time as governor, the state of Rio de Janeiro spent more than $1.2 million to transport Cabral’s family in helicopters. Endemic corruption and misuse of public money help explain how Rio’s finances have come to the brink of collapse. However, the end of Mr. Cabral’s era by no means represent an end to corruption in Rio’s state administration. 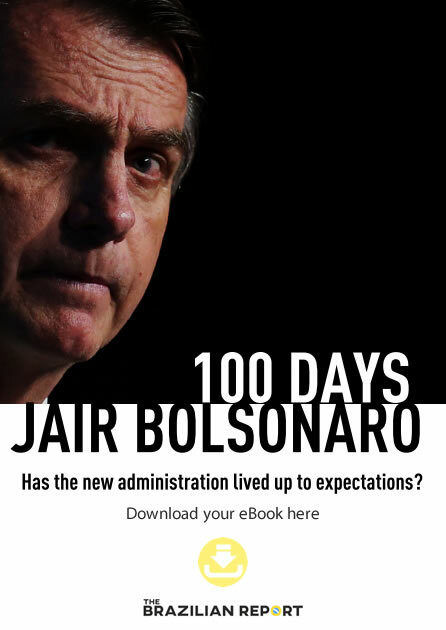 His successor since 2014 is Luiz Fernando Pezão, who served as lieutenant-governor during Mr. Cabral’s time in office and has been one of his main allies. Federal prosecutors say criminal organizations remain very active within the state’s public institutions.